The building fabric of your home is the first line of defence against the ravages of the British weather. We strive to keep the warmth in and the cold and damp out. 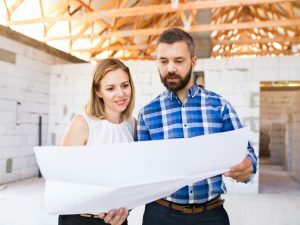 It’s therefore essential to regularly inspect the building to ensure that any minor issues are addressed before they become major – and costly – problems. AllBritain have surveyors who can visit your property to establish if any repair and maintenance is required. 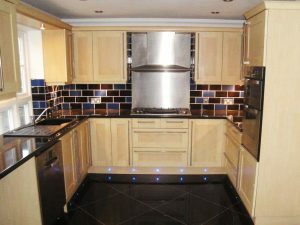 We can then provide you with a free quotation for the work. 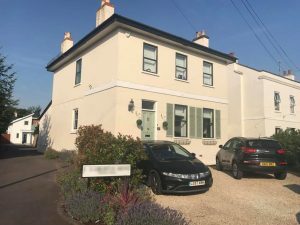 We are also available to advise on more sizable projects including extensions, loft conversions or a total building makeover to suit your changing circumstances. Even a new build. Anything is possible! Our construction professionals work closely with clients to ensure that efficient, effective and reliable solutions are delivered cost-effectively. 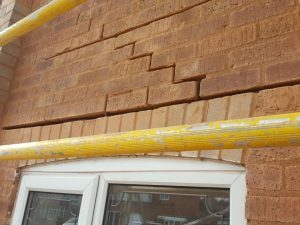 We are experts in structural alterations. Including steel beam and RSJ knock-through and installation. 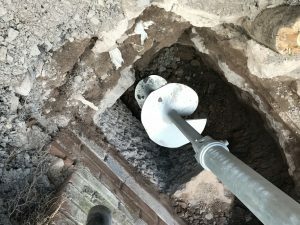 As a Helifix approved installer, we utilise the latest technology in all structural repair solutions. Big plans? Not sure where to start? 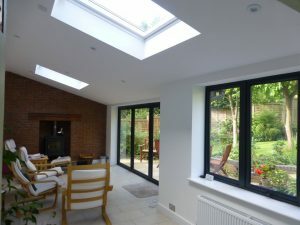 We can advise on the perfect extension or loft conversion. Our team of qualified professionals can help lead you throughout your project. With their help and support to complete your renovation project efficiently and cost-effectively. AllBritain offers the complete range of services you need to maintain and refurbish your home. Need to make an insurance claim? It needn’t be stressful. We understand that each case is unique. Our comprehensive range of services is geared towards serving the insurance industry and its related sectors. We focus on giving quality customer care and strive to minimise the disruption and stress to the policyholder.